Teeth Injuries or Teeth Breaking in Male. Trauma and Nerve Damage of injured tooth, Permanent Teeth Injury. 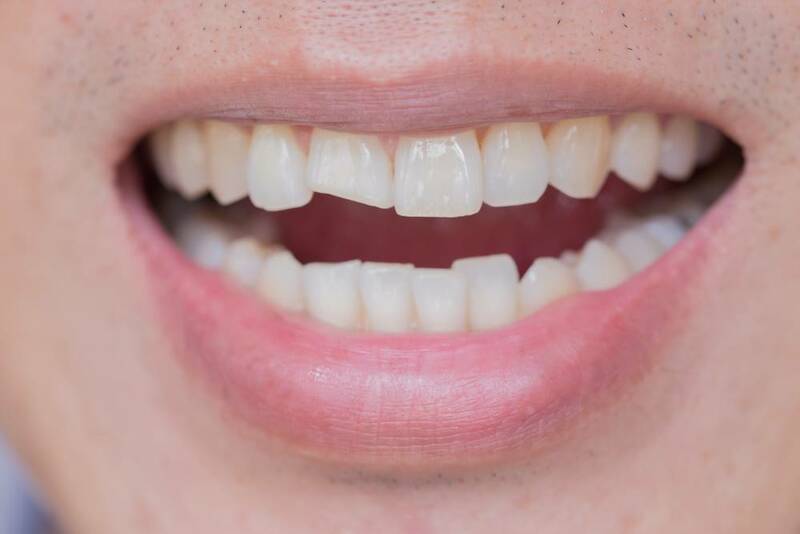 [/caption]As well as making sure your teeth and gums are healthy, we also offer a comprehensive range of cosmetic treatments to enhance your smile, whether you are seeking a simple freshen up or a complete mouth makeover. Our smile improving treatments will be specially tailored to suit you, using the latest techniques, exceptional expertise and plenty of care. Teeth whitening can noticeably lighten discoloured teeth using a gentle chemical process to remove stubborn stains. White fillings can also significantly improve the look of teeth if they are used to replace unsightly amalgam ones. Crowns provide a smart cover up for broken or decayed teeth, or those that have been extensively filled. These ‘caps’ fit over the tooth and are made from tough materials which are colour matched to blend in perfectly with your teeth. Fixed permanently to the front surface of a tooth, veneers can also hide a variety of flaws, such as staining, cracks and gaps. These ultra-thin covers are crafted from porcelain, ceramic or a composite material for a natural looking result. Straightening crooked teeth can make a big difference to your smile and as modern orthodontic appliances are much more discreet and faster acting, they are ideal for adult patients. As well as looking neater, a straighter smile is also healthier as properly aligned teeth are much easier to keep clean. We can fill in any gaps in your smile with a specially designed bridge. 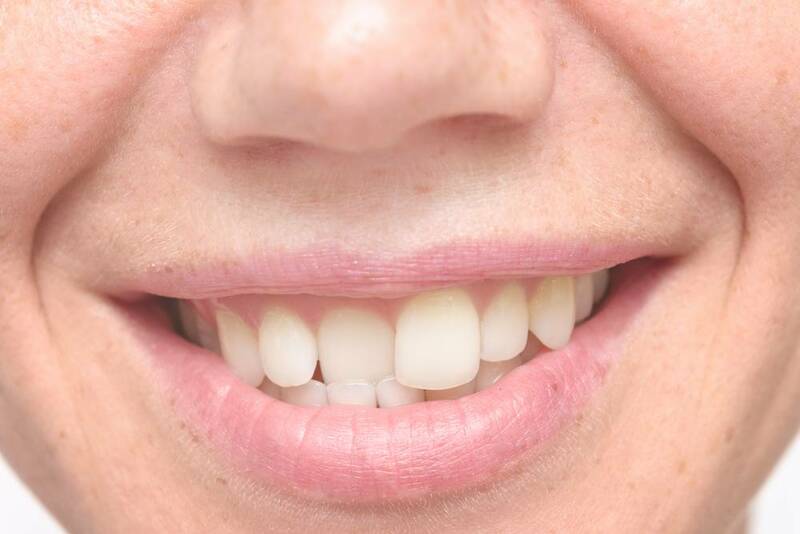 This consists of a false tooth positioned between two crowns which slot over the teeth either side of a space and are permanently fixed in place. Dental implants also offer an extremely effective and long lasting way to replace missing teeth. They are tiny titanium posts that, after fusing with the jawbone, support crowns or a bridge. 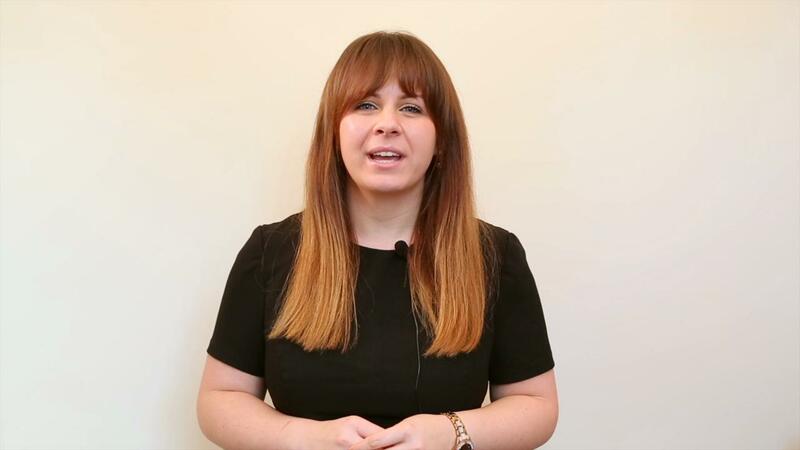 We always welcome new patients - If you wish to join the practice, we offer an initial consultation; a full dental examination and plan for your dental care. Finding a dentist to provide excellent care for every member of your family might not be as simple as finding one for yourself. Everyone’s smile is different, and requirements aren’t just decided by the age of the patient. Our staff are well-trained, well-experienced, and well-equipped to provide high-quality care to your entire family, including nervous patients, and for those with special requirements. Speak to our experts with no cost. Follow us on social media for the latest promotions and news!